Waffle.io makes project management painless for engineers by allowing them to create Kanban boards on top of Github Issues and Pull Requests. The charming robot behind the scenes is the WaffleBot—and we're proud to have worked with Megan and the Waffle marketing team to bring it to life. Github's OctoCat was definitely an inspiration for this project. 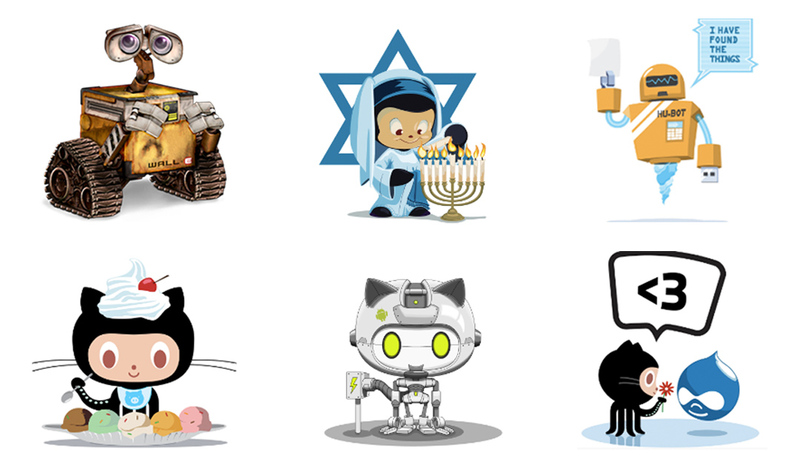 Github repurposes their OctoCat in dozens of different costumes, and lends personality to what could otherwise be a very dry product (source control! who wants to talk about that?). 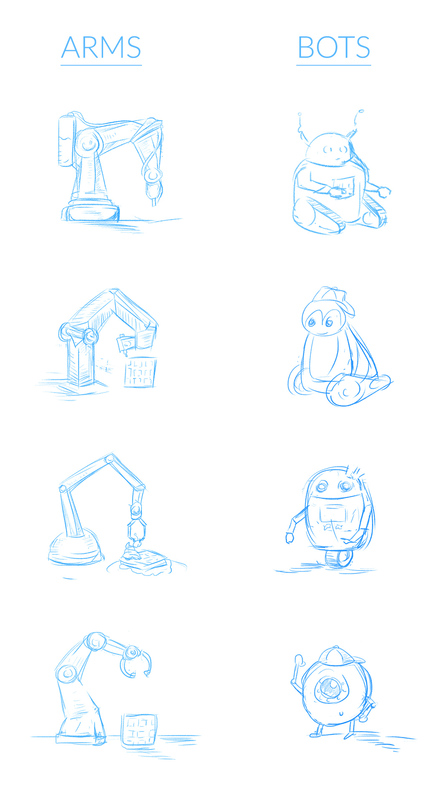 We threw in Wall-E and a few other mascots for good measure. We knew the Waffle icon would be the launching point for the mascot. But how? A waffle iron? A delicious waffle brought to life? A robot with a possibly unhealthy—and improbable—obsession with waffles? The awesome thing about a project like this is that there aren't any right or wrong answers—so we started sketching to see what we all liked. So, it turns out there is such a thing as Too Much Waffle. No matter how adorable. 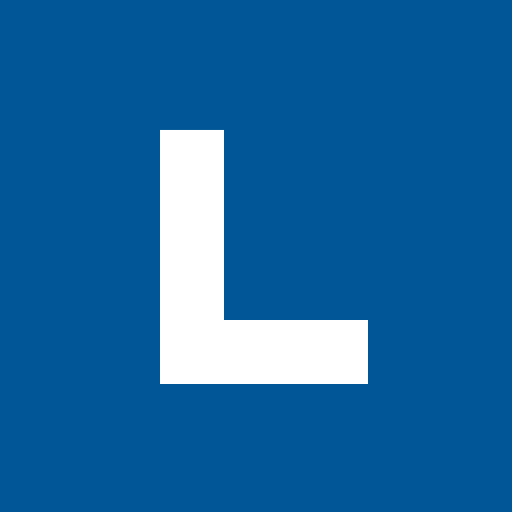 We scrapped what we had and explored ways we could incorporate the Waffle icon without being too on-the-nose about it. 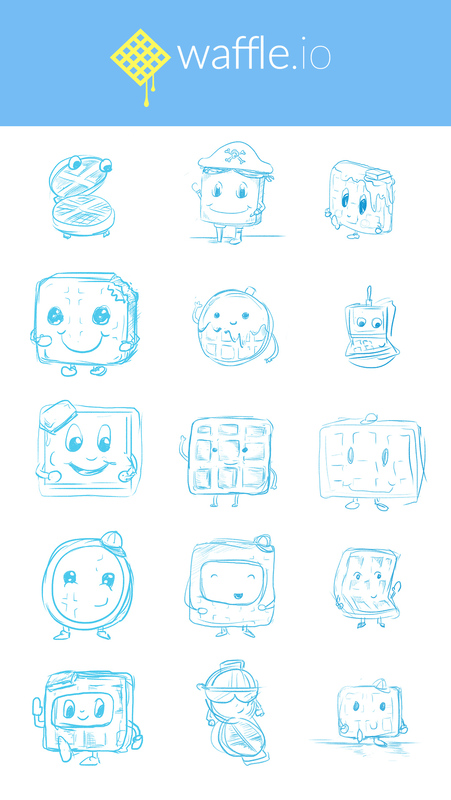 We pushed down the path of devices and robots—a character that spoke to the service the WaffleBot would provide. This is where "arms and bots" developed into a solid direction. With the arms, we landed on something everyone loved. Hungry for more? Take a look at WaffleBot and Waffle.io to see the mascot in action. 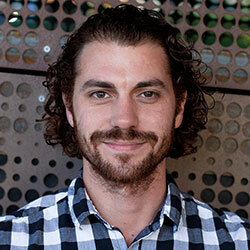 Devin is Lightboard's Creative Services Manager. Why Not use a Freelance Designer?